Experts estimate that 10% of the elderly population may be alcohol dependent. But, since signs of alcohol abuse can be similar to signs of aging, spotting alcohol problems in the elderly can be difficult. 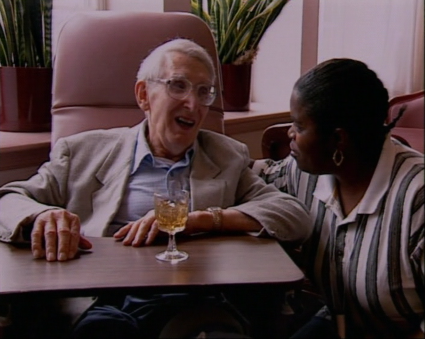 In this program, viewers learn the symptoms of problem use of alcohol and gain an awareness of the special dangers that can affect an older person. They learn about life stresses that can lead to problem alcohol use and about the hazards of and interventions for alcohol withdrawal. Included are four photocopyable screening tools that can be used to assess the problem use of alcohol.